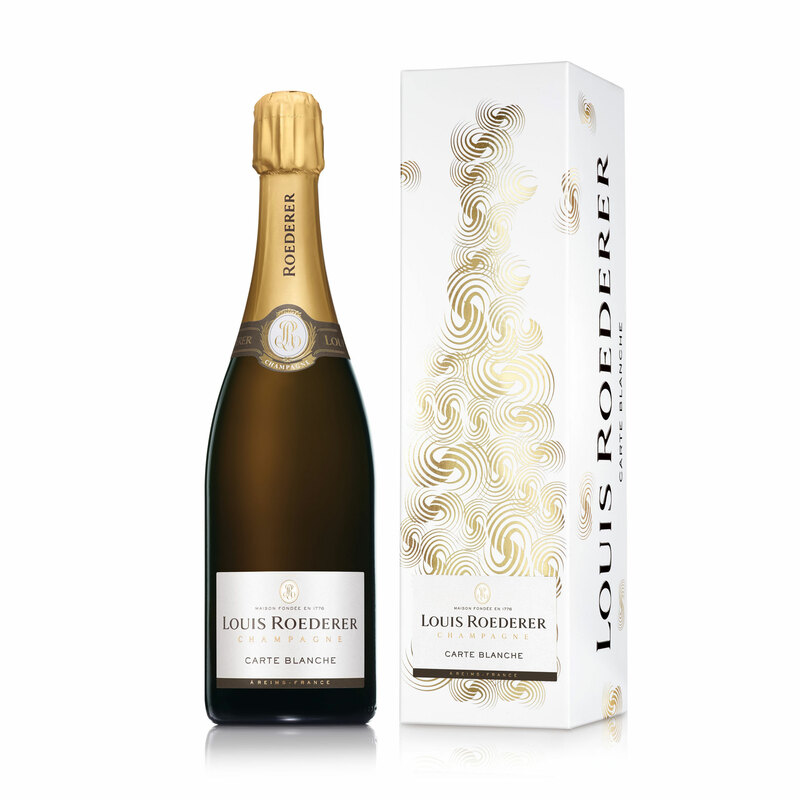 Louis Roederer Carte Blanche (Demi-Sec) NV 75cl Champagne Bottle Louis Roederer's Carte Blanche NV Champagne is a demi sec and so it has a little more residual sugar than normal. The palate follows through with the same flavours and the dosage adds a rich creamy texture through to the long clean finish. The freshness of the wine supports the length providing great balance and persistence.